Great news… Les Brers will perform at Wanee Festival 2017! Les Brers was cited as one of the best acts of Wanee 2016, and they are sure to repeat in 2017. 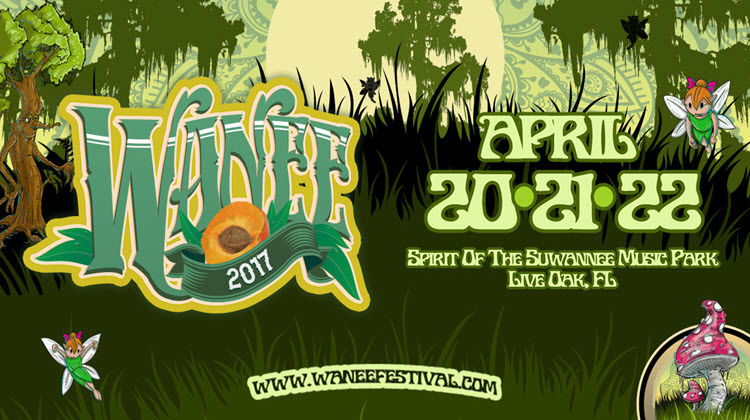 The Wanee Festival runs from April 20-22, and the exact date of Les Brers’ performance is TBA. 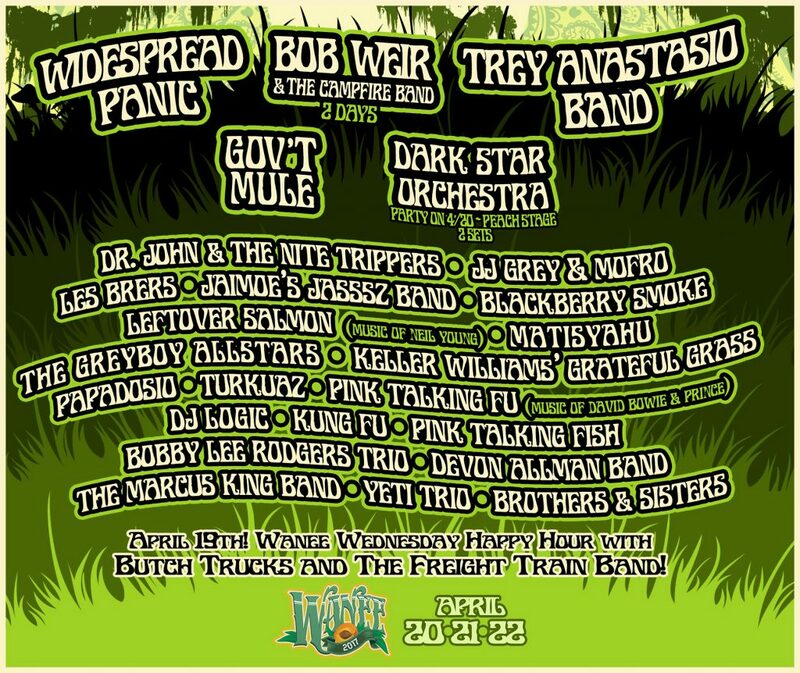 There will also be a special performance on April 19, Wanee Wednesday, from Butch Trucks and the Freight Train Band. The full lineup: Headliners Widespread Panic, Bob Weir & the Campfire Band, Trey Anastasio Band, Gov’t Mule, and Dark Star Orchestra are joined by Dr. John & The Nite Trippers, JJ Grey & Mofro, Les Brers, Jaimoe’s Jasssz Band, Blackberry Smoke, Leftover Salmon (music of Neil Young), Matisyahu, The Greyboy Allstars, Keller Williams’ Grateful Grass, Papadosio, Turkuaz, Pink Talking Fu (music of David Bowie & Prince), DJ Logic, Kung Fu, Pink Talking Fish, Bobby Lee Rodgers Trio, Devon Allman Band, The Marcus King Band, Yeti Trio and Brothers & Sisters. Limited early bird tix go on sale Dec 7 10AM ET at waneefestival.com These are a bargain and always sell out quickly, so put a note on your calendar and get ’em before they’re gone!